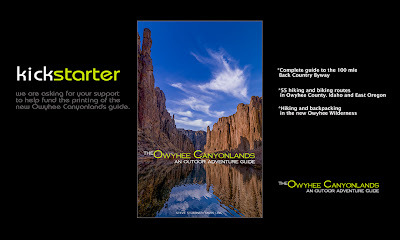 Steve Stuebner and Mark Lisk are asking for your support to fund the printing of their latest book, "The Owyhee Canyonlands - an outdoor adventure guide". Please follow the link to support our project. The guidebook will feature a complete guide to the 100 mile Owyhee Scenic Back Country Byway, 55 hiking and biking routes in Owyhee County, Idaho and E. Oregon, as well as hiking and backpacking in the new Owyhee Wilderness. 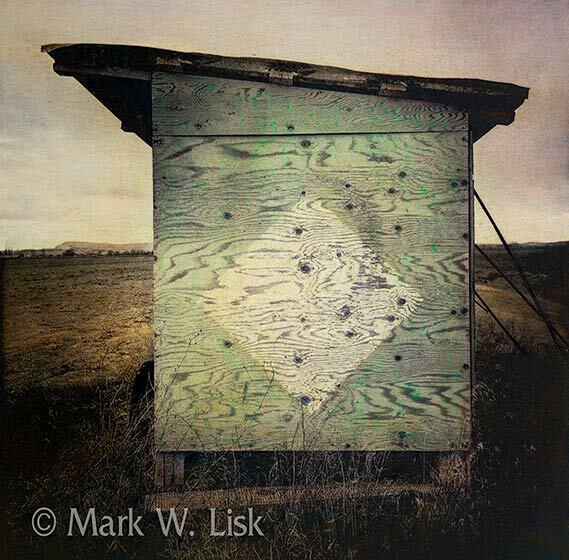 I am excited to have the new Idaho calendars at the Gallery and available for purchase. 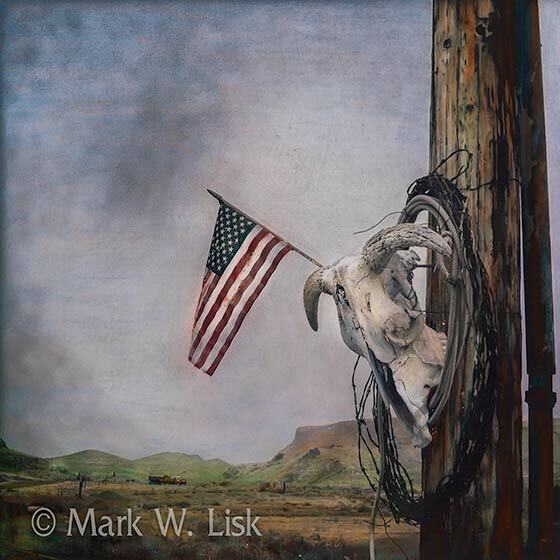 Please contact Ashley, our gallery manager, for information. The short cold days of winter have left me with time to rediscover a old art, hand colored black and white photographs. It has been a few years since I have broken out the prisma colors and this seemed like a good time to add a little color to the present season.